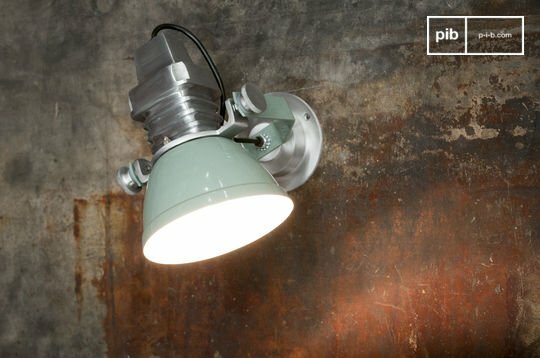 Does your interior have an industrial style and do you want to finish it off with matching lamps? Then choose an LED floodlight. Even outside you can put garden flood lights or outdoor led flood lights to brighten up your terrace or garden. In an office, white led flood lights would be perfect to hang above your desk or conference table. 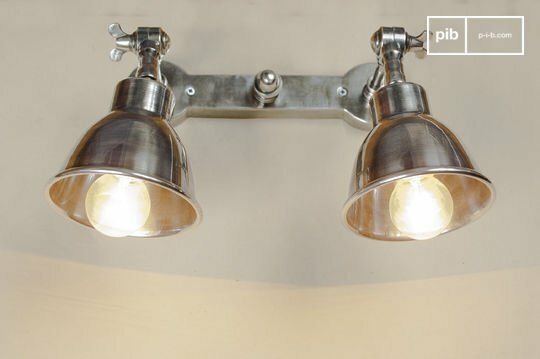 Combine these lights with rough furniture such as industrial chairs or an industrial table. 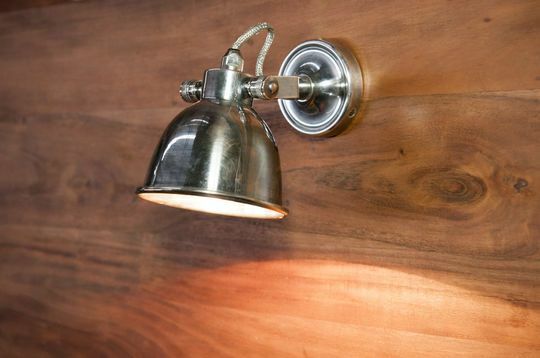 Also in combination with wooden furniture, flood lights look really good. 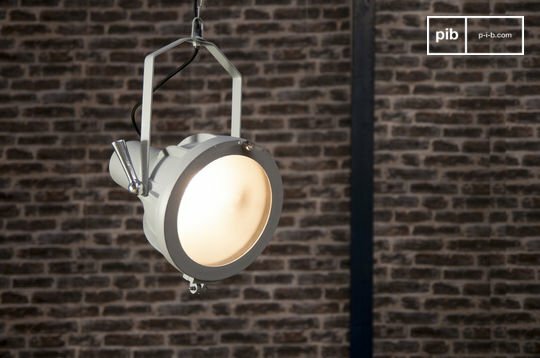 Our lighting solutions are available in a variety of options. 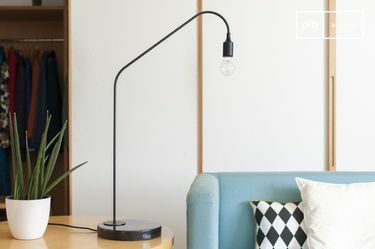 A floor lamp that fills an empty space in the corner of your room, a hanging lamp above a dining table or a table lamp for your desk. 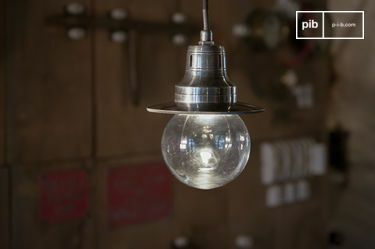 pib offers light bulbs, lanterns, desk lamps, wall lamps and hanging lamps. 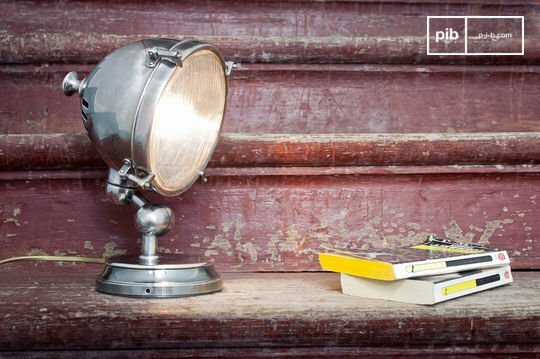 We have the perfect lamp for you. All our products are made from the best quality and made with care. Each piece is unique. 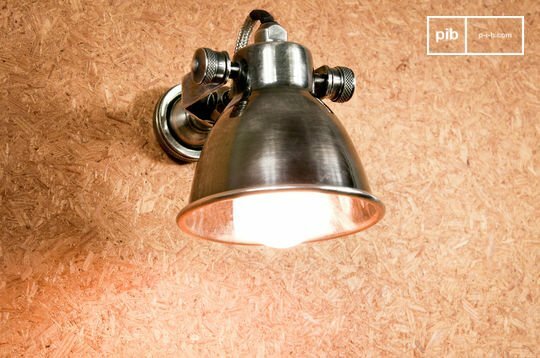 You can hang your flood light in the corner of your living room for optimal light. 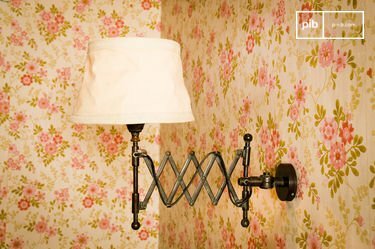 But above a dining table so that it stands out is also a good spot for this lamp. Led flood lights do not just fit into industrial designs. 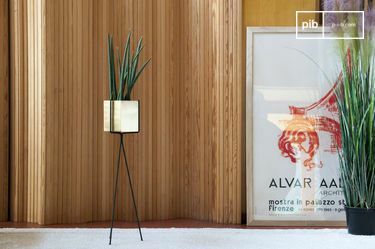 They match perfectly with retro décor or in a Scandinavian design interior. 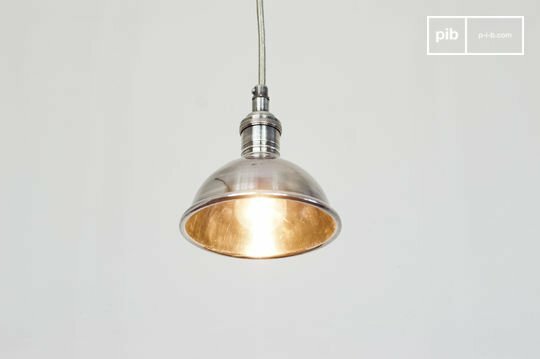 In a bar or café, these lights are perfect as well. 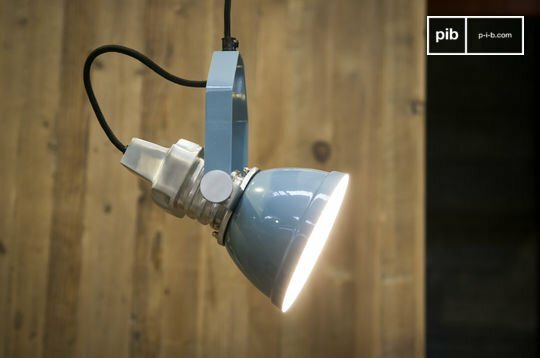 The lamp can give you the perfect volume of light the way you want it. All offered floodlights are ourselves tested for quality and have the highest quality LEDs and LED drivers.